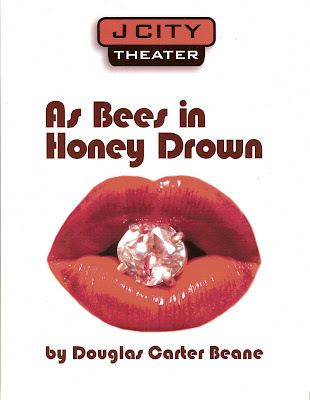 I will be playing Evan Wyler in As Bees in Honey Drown by Douglas Carter Beane for J City Theater in Jersey City, New Jersey this September 28 - October 14. Fridays and Saturdays at 8:00 PM, Sundays at 3:00 PM with a special performance October 7 at 7:00 PM. Visit www.brownpapertickets.com for ticket information. Love your web site. I am sending you all of my very best wishes for much success.